Residential property management in Dallas. Are you looking for a Dallas area metroplex residential property management company? 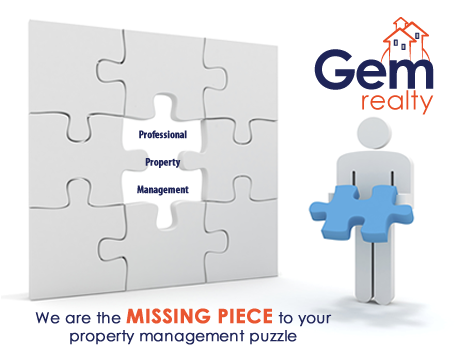 At Gem Realty, we take the hassle out of being a landlord. Let the pros screen your new tenants, handle the late night emergencies, collect rent and ensure your property is properly maintained. We have 21 years of experience managing residential and commercial real estate. Buying a Foreclosure - What do you need to know?